If this is your first visit to us, then welcome to the home of luxury cruising and if you are one of our regular visitors, then welcome back. Times change, but we believe that sea voyages should always be luxurious and memorable. 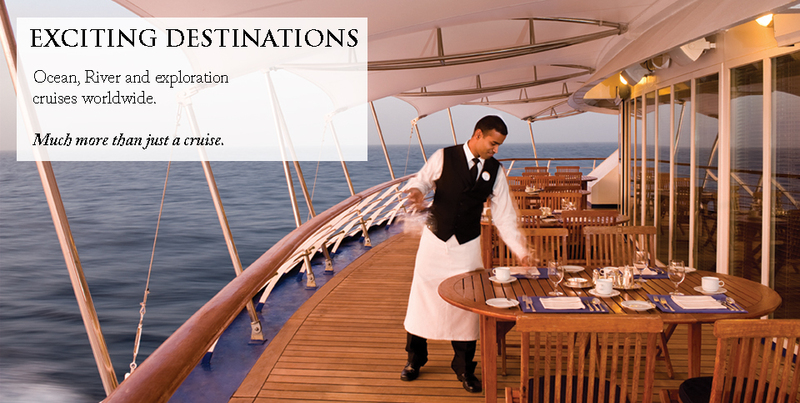 Furthermore we provide the finest luxury cruises at guaranteed best fares. One thing that never changes is our unrivalled dedication to truly outstanding customer care, combined with our infectious enthusiasm and exceptional ship and destination knowledge. With so many incredible destinations to choose from, served by so many opulent and award winning ships, our dedicated team will go above and beyond the call of duty to find the perfect luxury cruise experience just for you. We can tailor-make any cruise to create a truly bespoke luxury holiday by adding on pre- and post-cruise options such as flights, private transfers, pre-cruise hotels and spa stays, private overland tours and more. 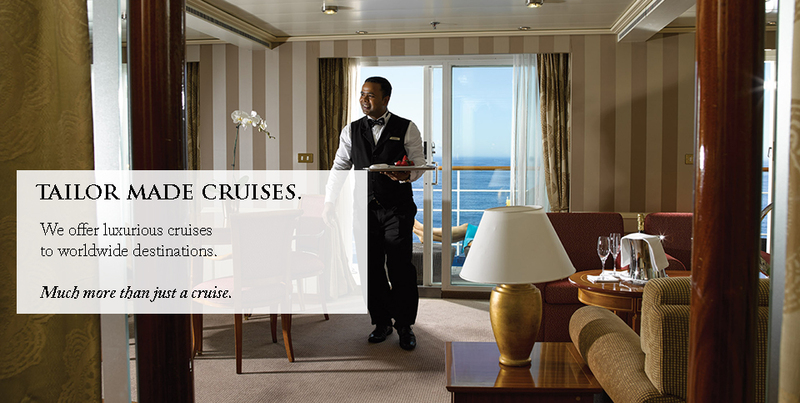 We offer great value fares on a range of cruises worldwide, from all major cruise lines. Travel in style and comfort whilst seeing some of the world's most spectacular sights and ports of call. Explore the waterways of the world while staying in a luxury vessel and enjoying good company and magnificent food, waking in a different city every day and disembarking right in the heart of these iconic destinations. Price includes flights from most UK airports.  Based on 09 Nov 2018. 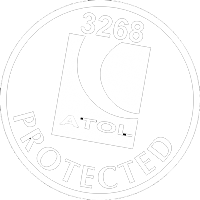 The air holidays and flights shown are ATOL protected by the Civil Aviation Authority.Our ATOL number is ATOL 3268. Click to view Financial Protection.